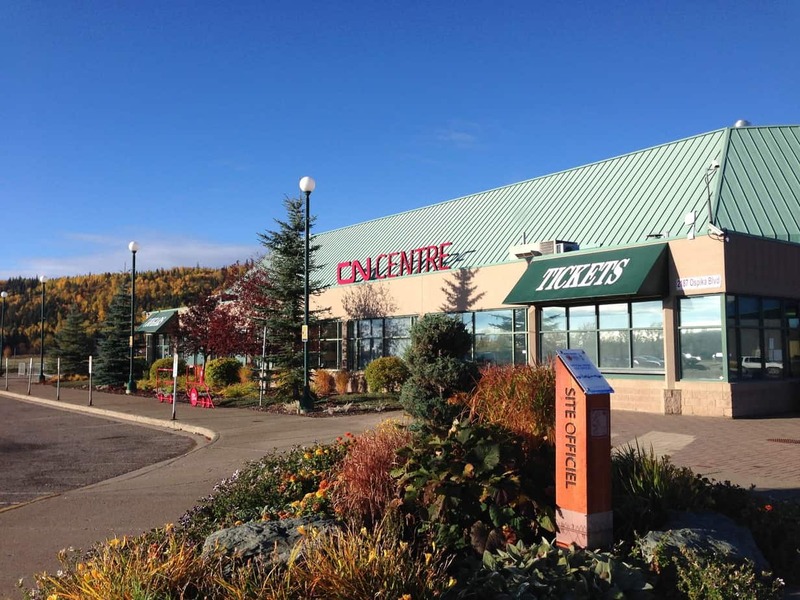 The CN Centre is the premier sports and entertainment facility in Northern British Columbia! 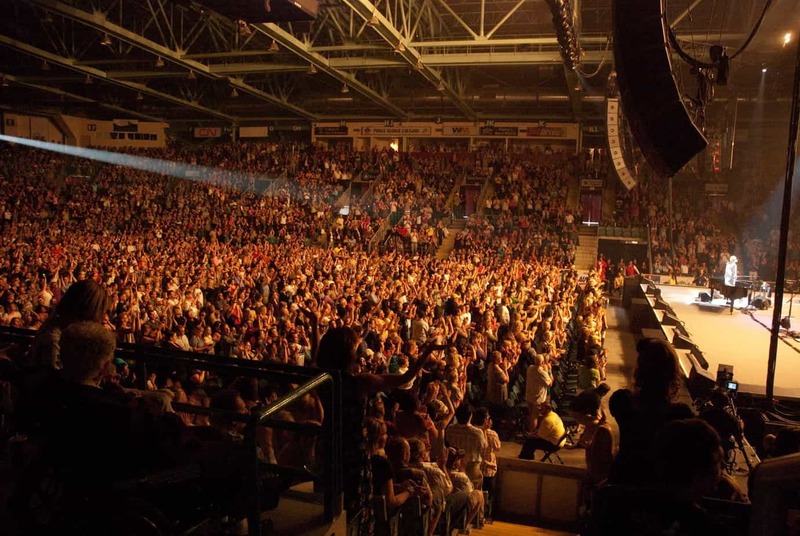 Located in Prince George, the CN Centre hosts the world’s greatest entertainers and shows, including Elton John, Shania Twain, KISS, Jerry Seinfeld, Carrie Underwood, and hundreds of other concerts. 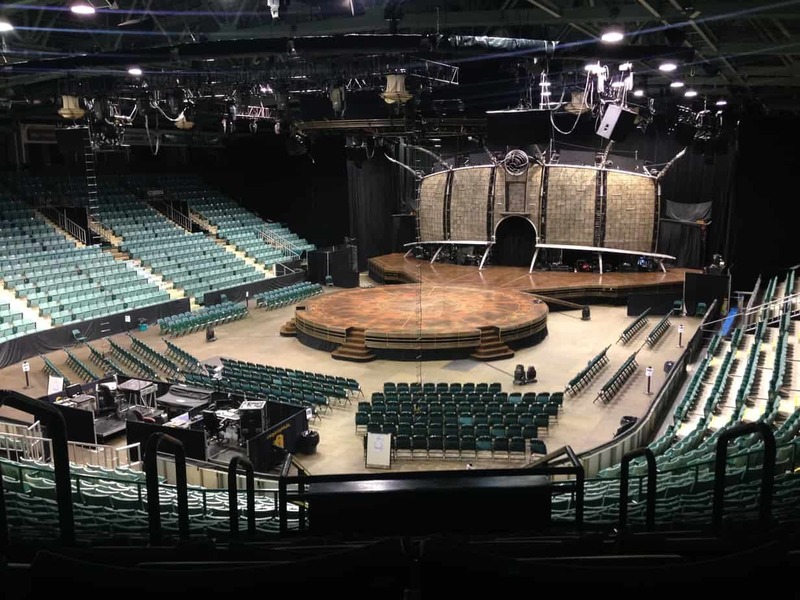 Besides concerts, the CN Centre has hosted Cirque du Soleil, Broadway shows, David Copperfield, the Ringling Brothers & Barnum and Bailey Circus, mixed martial art events, monster trucks, rodeos, and numerous ice shows. As a routable venue from Calgary, Edmonton, Vancouver, Dawson Creek, Grande Prairie, Kelowna, Penticton, or Kamloops, the CN Centre offers a key link on Western Canadian tours. The CN Centre is home to the Prince George Cougars of the Western Hockey League, and was the home of the Prince George Fury, of the Canadian Indoor Soccer League. The CN Centre links with the three Kincentre arenas, creating a dynamic multi-functional four arena complex – used by sports tournaments, as well as trade and consumer shows. Finally, the CN Centre staff pride themselves on sharing their “Northern Hospitality” – and do all they can to make your show a memorable experience!